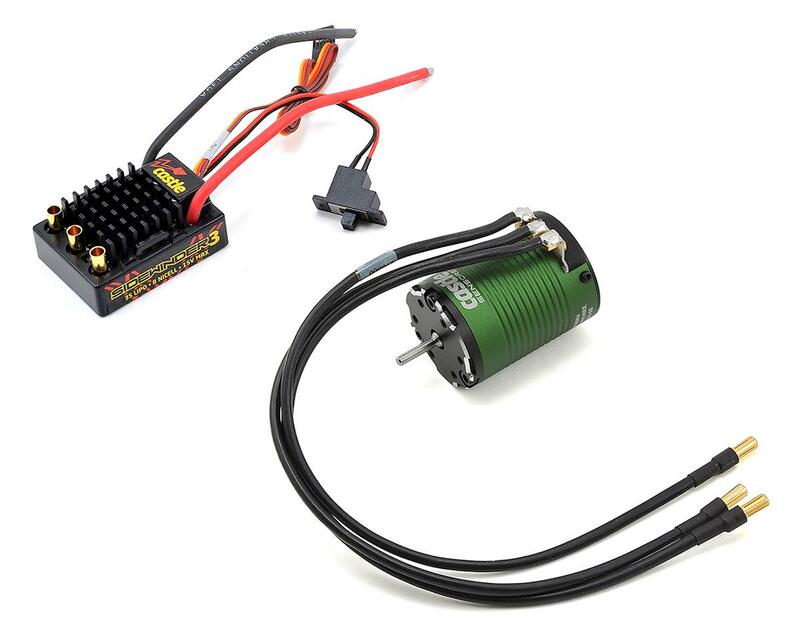 This is the Castle Creations Sidewinder 3 WP 1/10 ESC and Brushless Motor Combo, including a Neu-Castle 1406 4600kV Brushless and Sensored Motor. 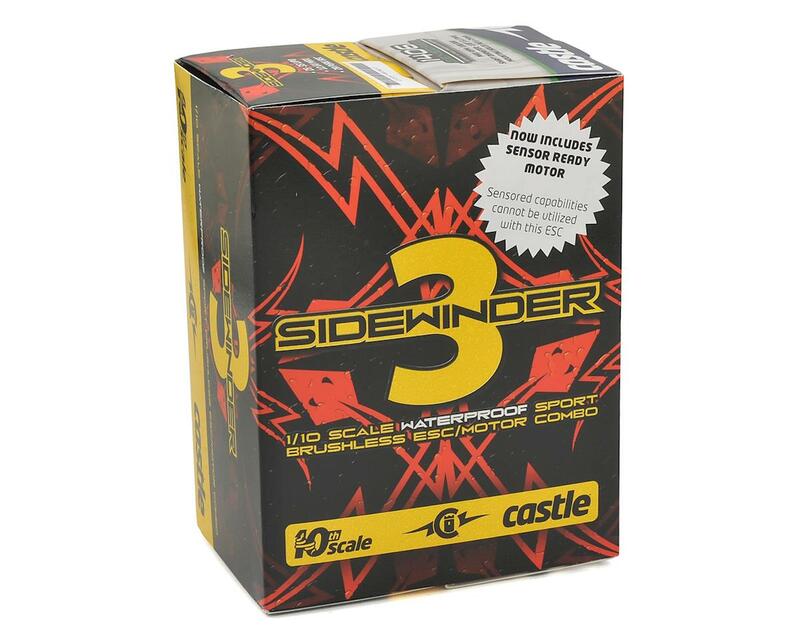 Castle’s Sidewinder ESC is now waterproof! The Sidewinder 3 can power crawlers on water filled trails, AWD's in rain soaked parking lots, and SCT's on adventures through muddy fields. 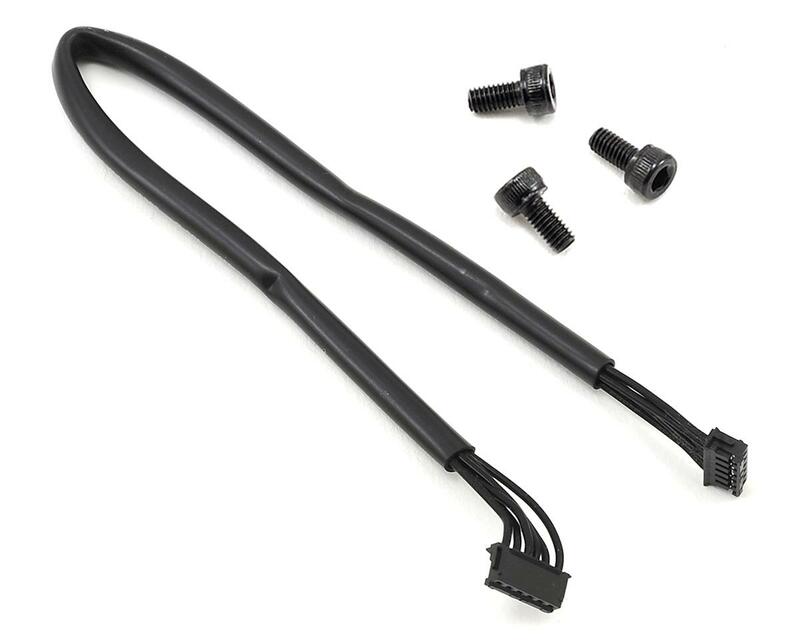 Drivers can now give in to those irresistible urges to drive in the mud or rip through puddles without damaging their ESC. Max. Recommended Vehicle Weight: 2WD SCT Trucks up to 5lbs, stadium trucks, buggies, and on-road vehicles up to 4lbs. Powerful and customizable. However it seems cheaply made. The rotor is unbalanced in mine. The motor and esc overheat easily. Castle customer service is nonexistant. Can't even get them to call me back.